1. 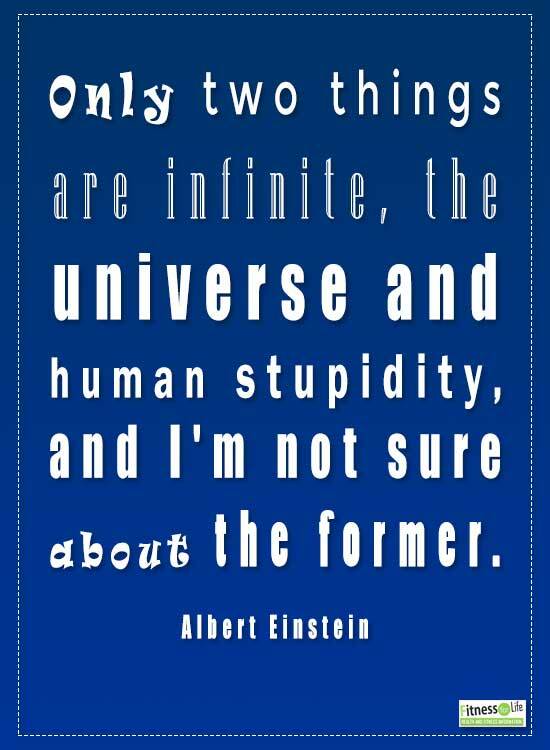 Only two things are infinite, the universe and human stupidity, and I’m not sure about the former. 2. 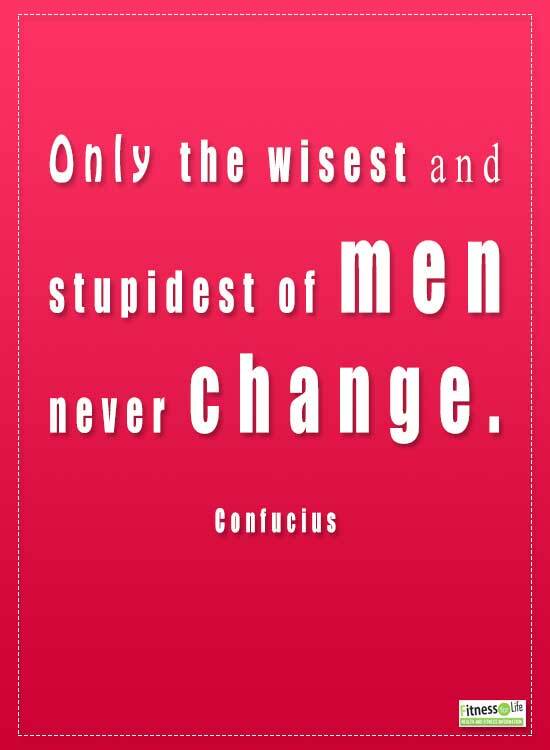 Only the wisest and stupidest of men never change. 3. 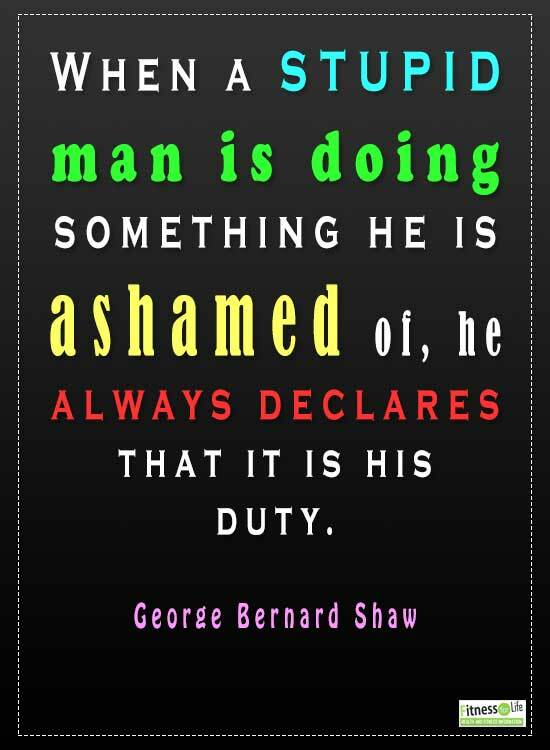 When a stupid man is doing something he is ashamed of, he always declares that it is his duty. 4. The problem with educating stupid people was that they didn’t know they were stupid. 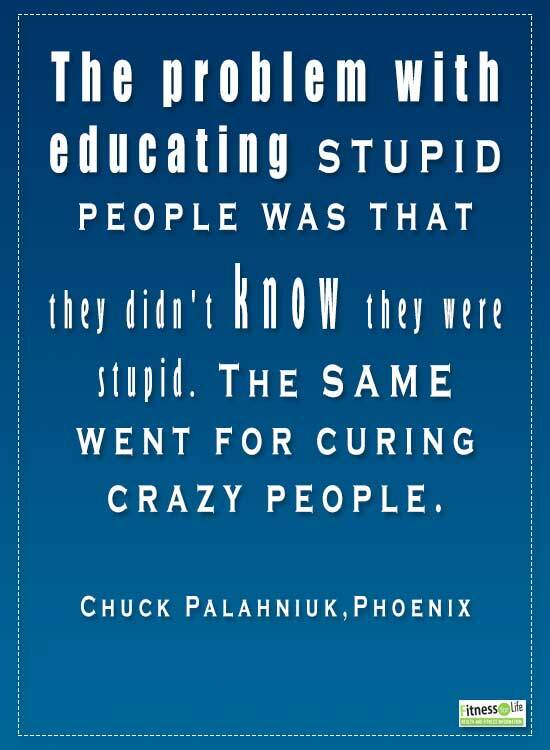 The same went for curing crazy people. 5. 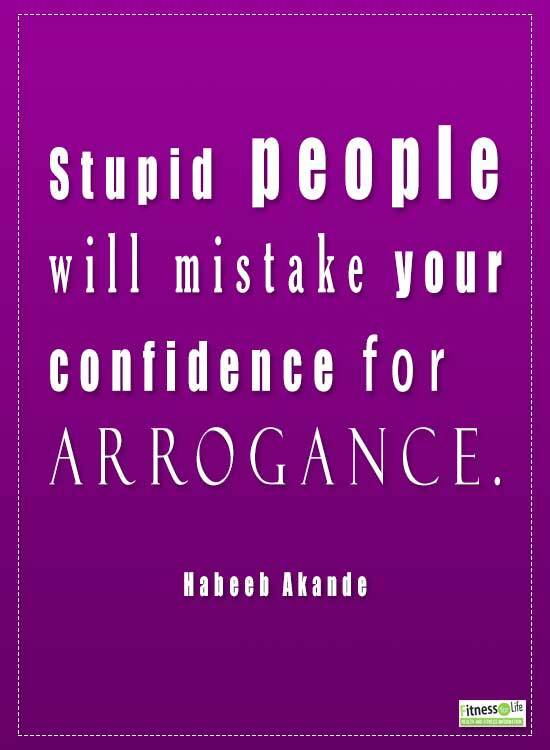 Stupid people will mistake your confidence for arrogance. 6. 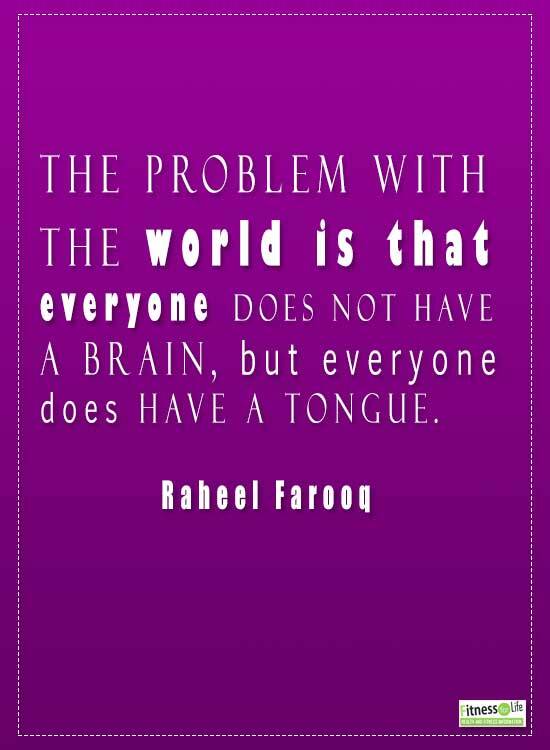 The problem with the world is that everyone does not have a brain, but everyone does have a tongue. 7. 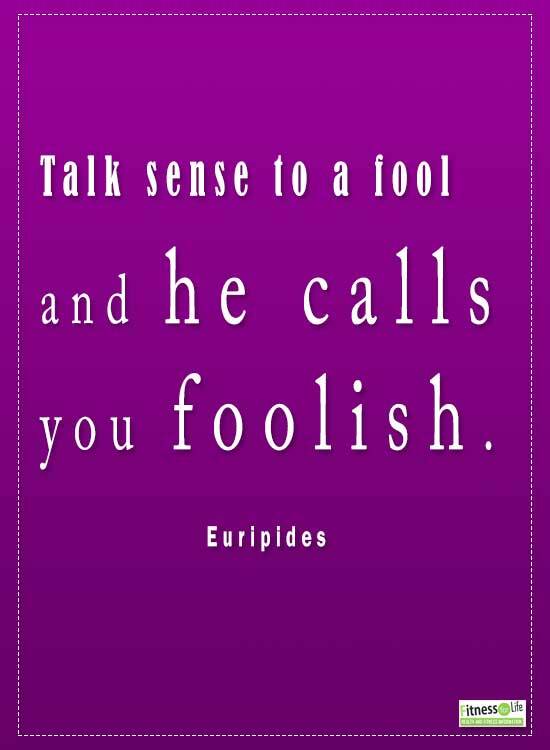 Talk sense to a fool and he calls you foolish. 8. 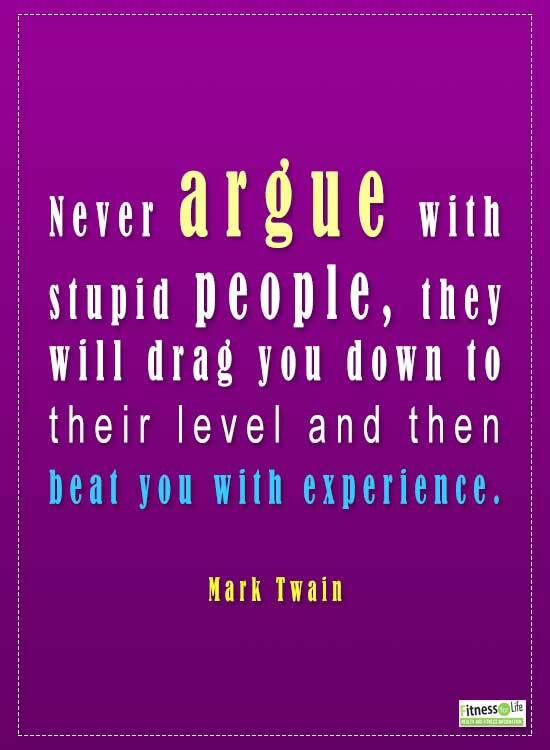 Never argue with stupid people, they will drag you down to their level and then beat you with experience. 9. 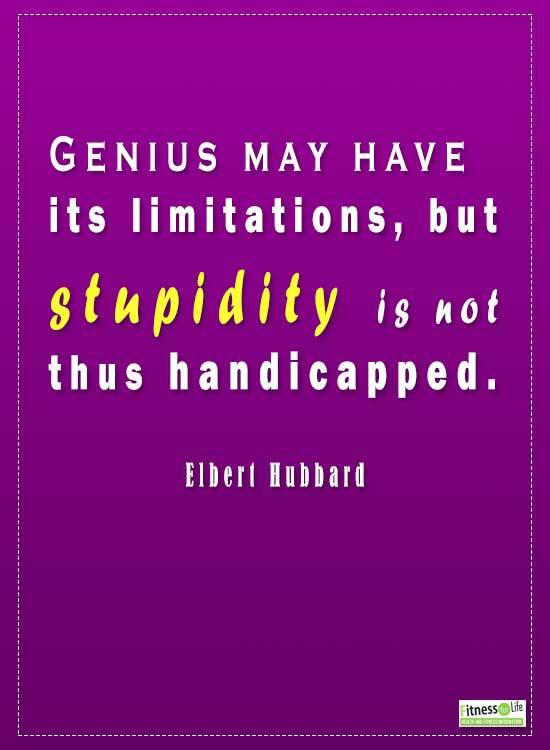 Genius may have its limitations, but stupidity is not thus handicapped. 10. 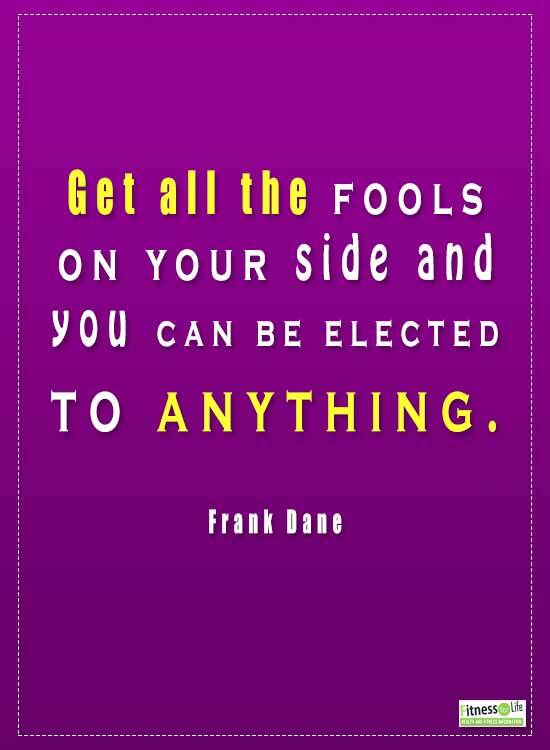 Get all the fools on your side and you can be elected to anything.